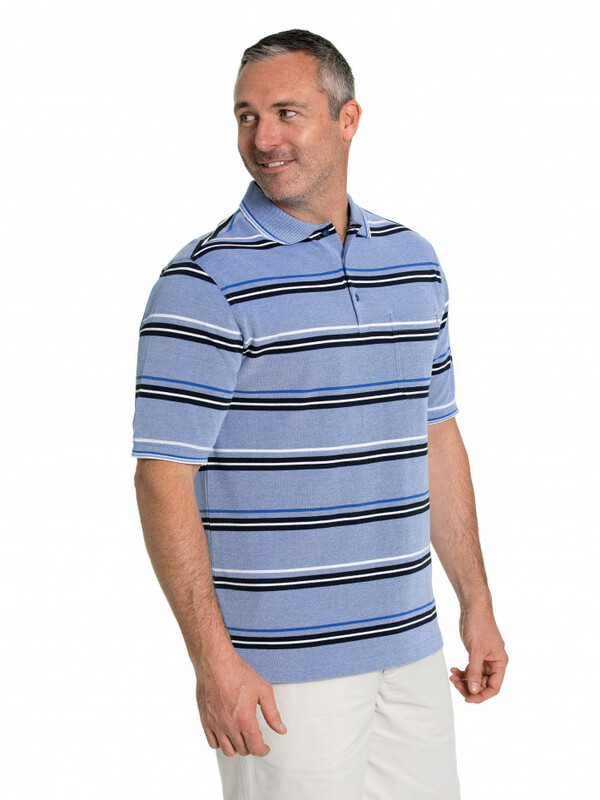 Give your wardrobe a hit of colour and fun this summer with the Kent Tuck Stitch Polo. 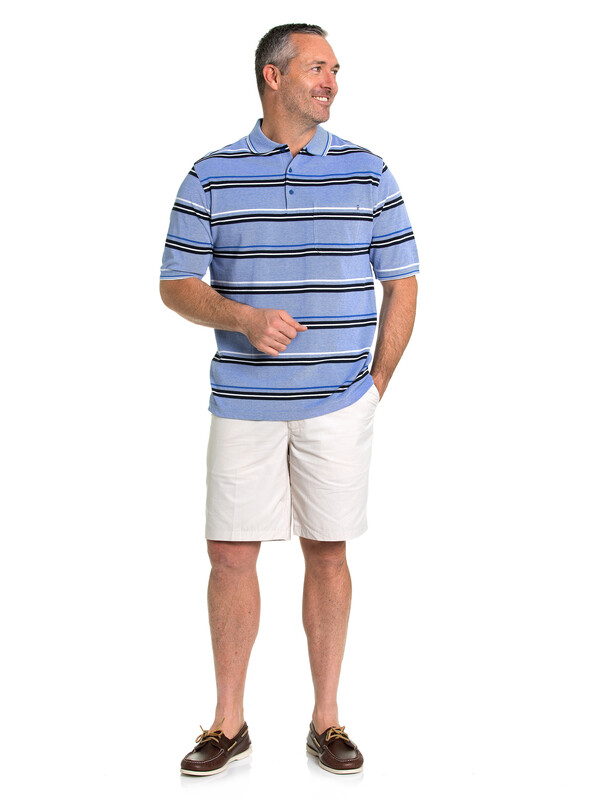 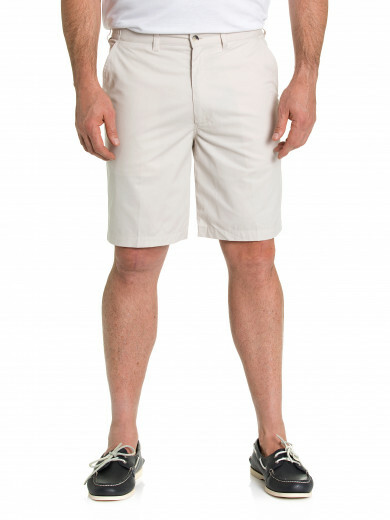 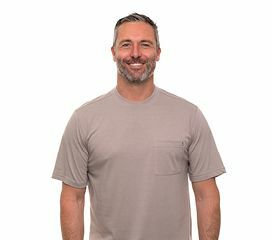 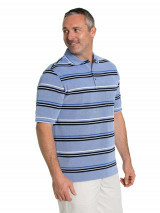 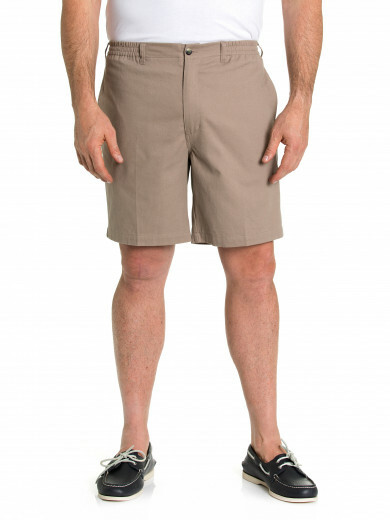 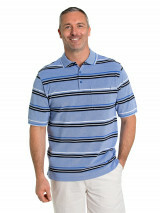 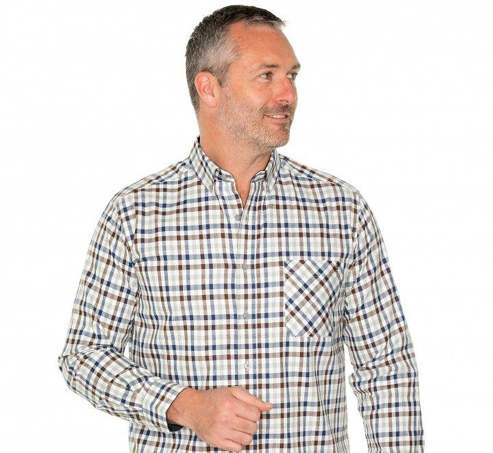 The polo is created with 100% cotton that breathes well, is super soft and is easy to care for. 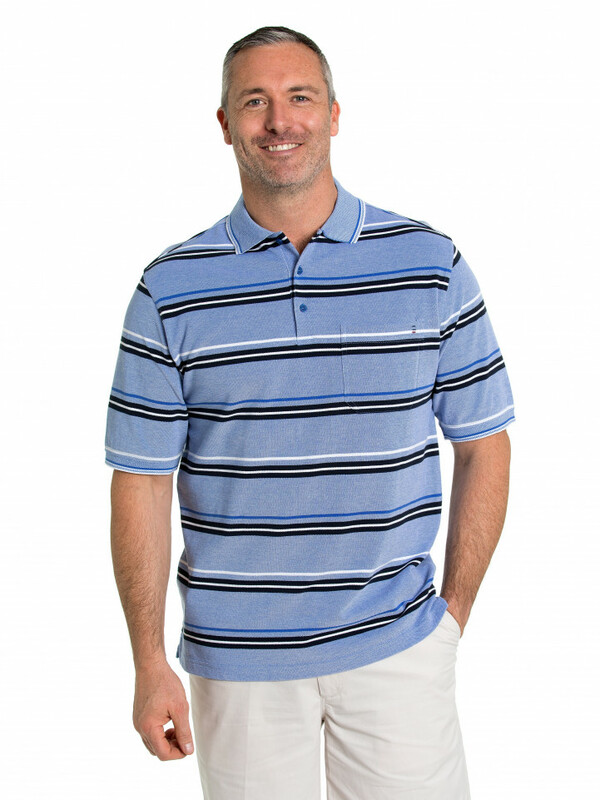 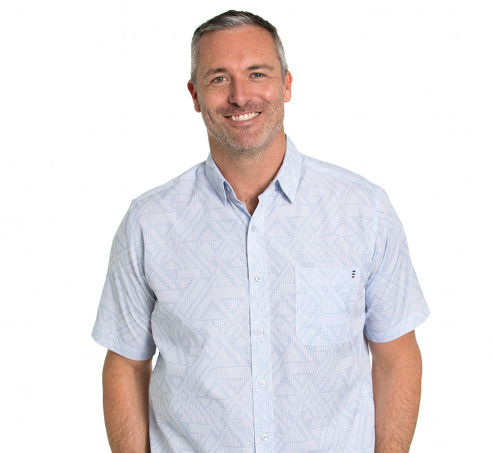 Features such as a front pocket, side seam split and a vintage striped design really make this stylish polo a must-have for summer.